Lighting makes a huge impact on the overall style of your home. 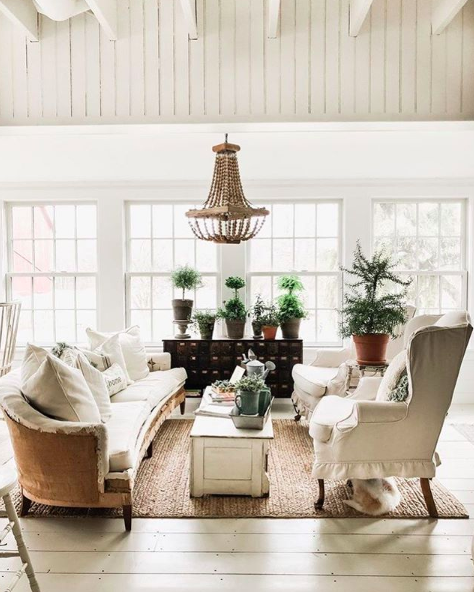 While of course light fixtures bring brightness and warmth to a room, they can add splashes of color and interesting textures to your space. 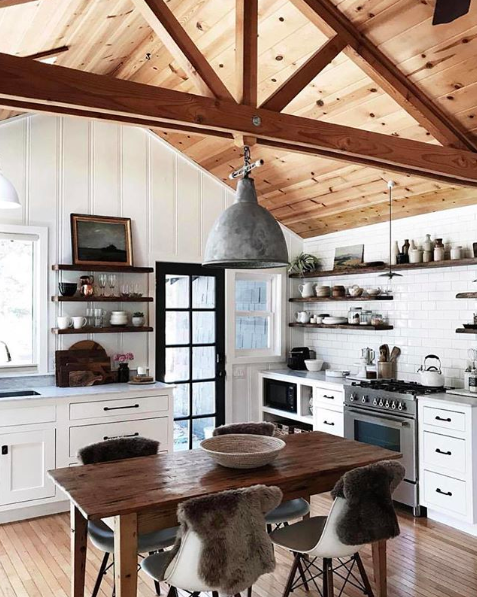 From kitchens to dining rooms and bedrooms, here are 5 of our favorite Farmhouse Light Fixtures! 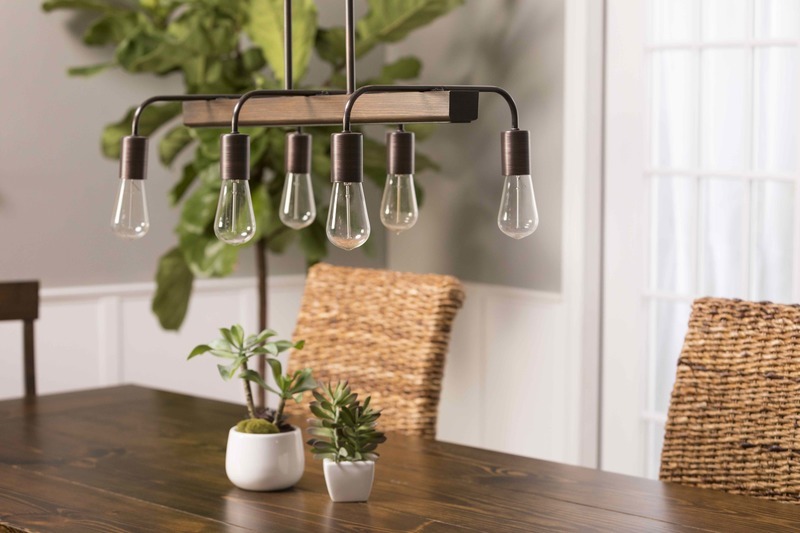 The Modern Farmhouse 5 Light Matte Black Long Chandelier features a simple and sophisticated design with square tubing. 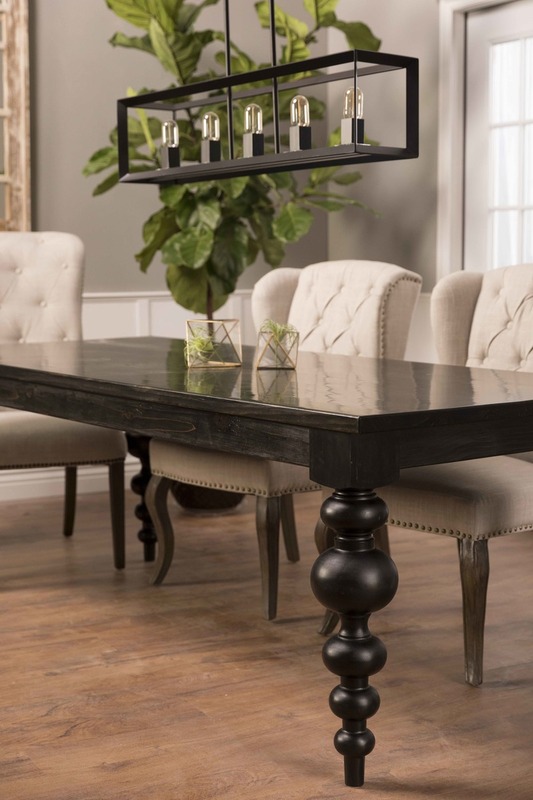 The matte black finish makes it beautifully simple to coordinate with other black fixtures in your kitchen or dining room. 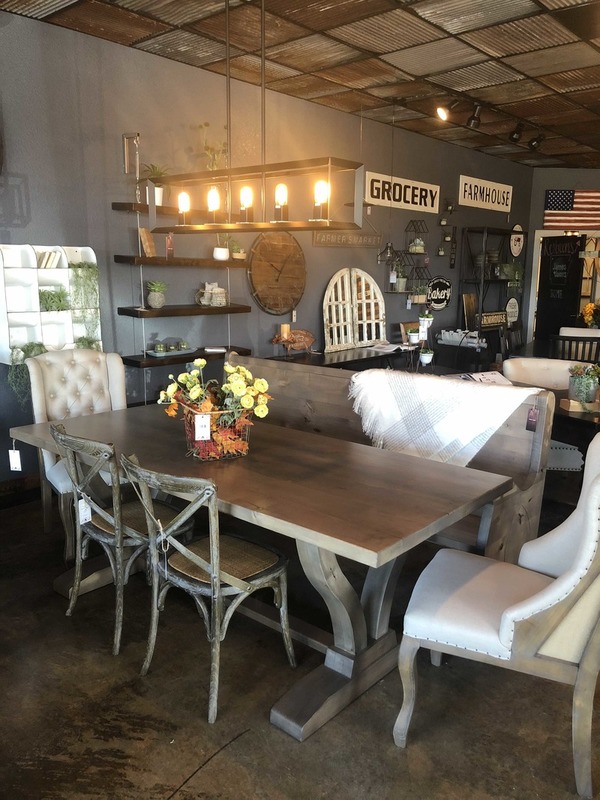 We paired this fixture with our Olivia Turned Leg Table and with our Vera Trestle Table at our store! 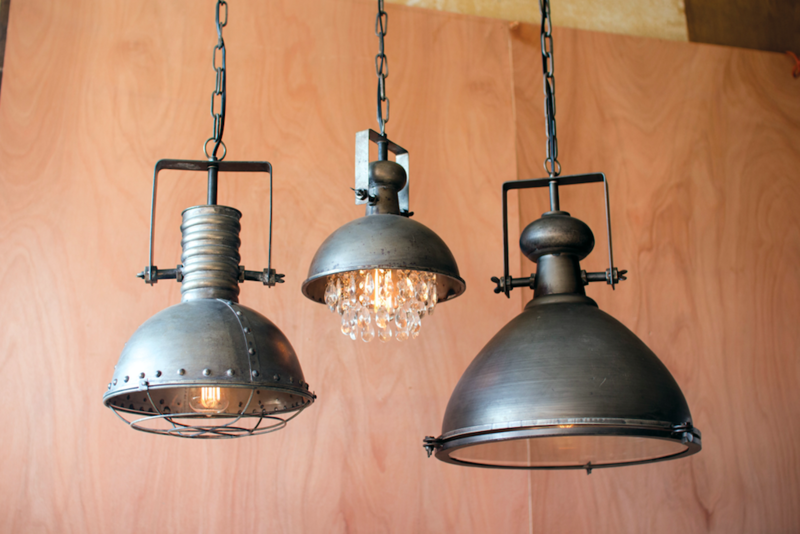 For a more rustic Farmhouse look, look for aged or distressed metal pendant fixtures with rivets, bolts, or other interesting hardware. 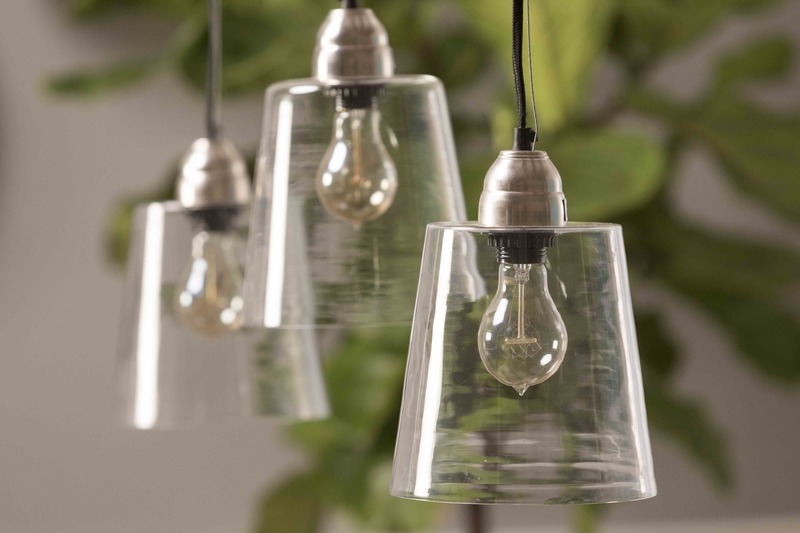 Try a collection of glass pendants grouped in two or three. 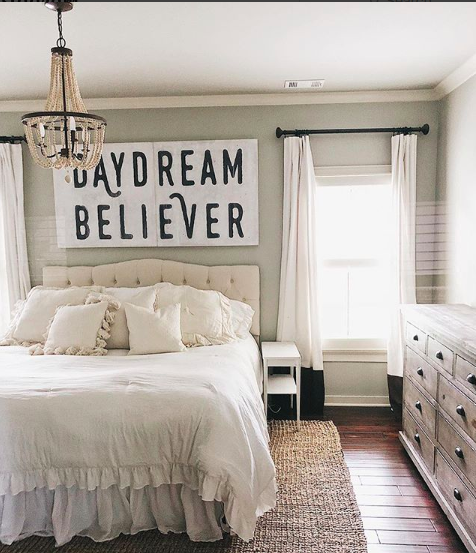 Hanging them at different lengths adds visual interest and a more eclectic look to your space. Unique glass pendants over a kitchen island. Pictured with our Saddle Stools in Kona stain. 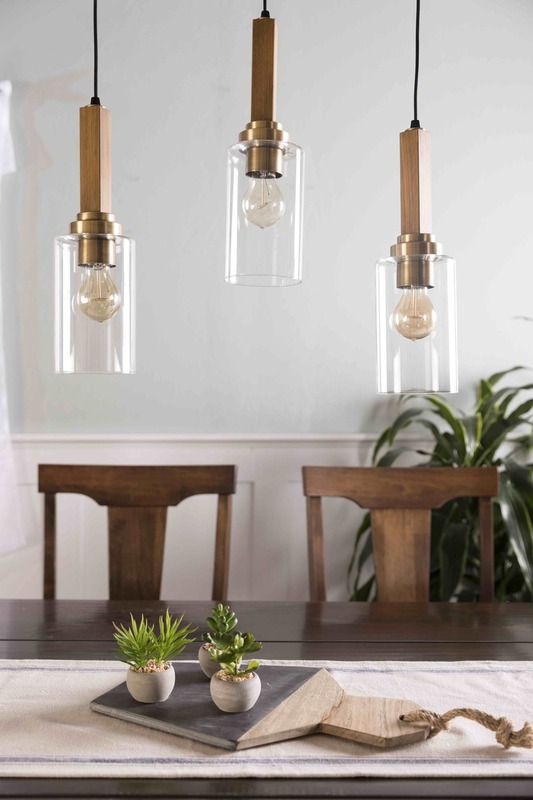 The Farmhouse Bronze Pendant Chandelier is made of authentic pine and plated metal work. Beautiful in a dining room or over a kitchen island. Proudly made in North America. 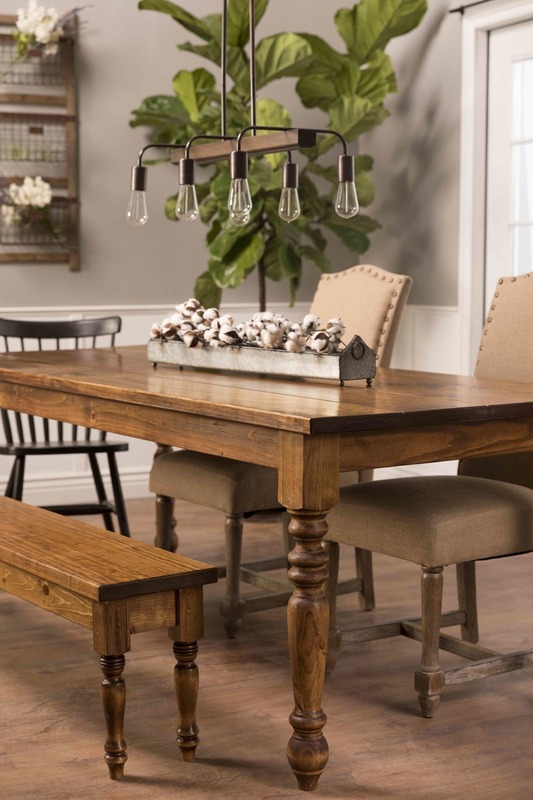 Our Country French Table in Early American stain contrasts nicely with the medium brown finish on this pine pendant light fixture. 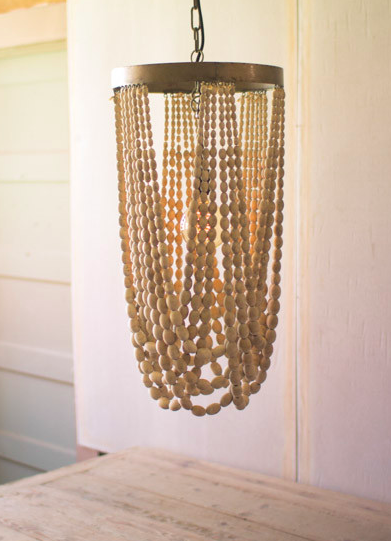 Add texture to your space with a neutral wooden bead chandelier. These come in all shapes and sizes, but for a big design punch try going big and bold! Looking for lighting? 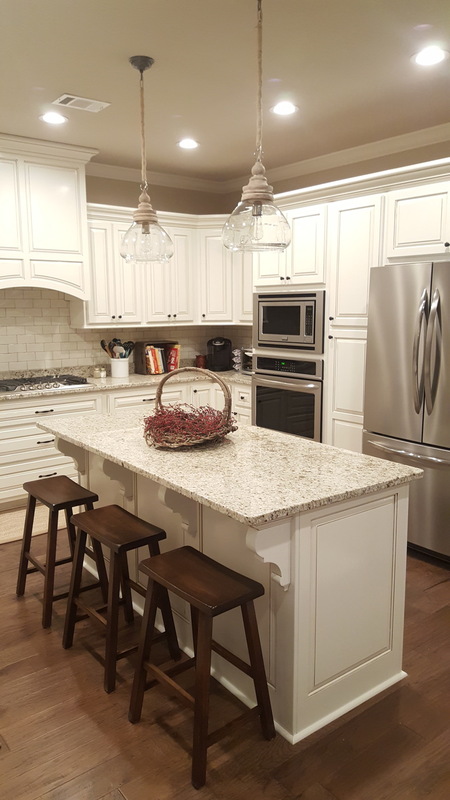 Wether you're refereshing your home or building, we can help! Check out all of the light fixtures we offer on our website and please don't hesitate to reach out if you have questions: design@carpenterjames.com. Ready to customize your new handcrafted furniture? Let's get started!